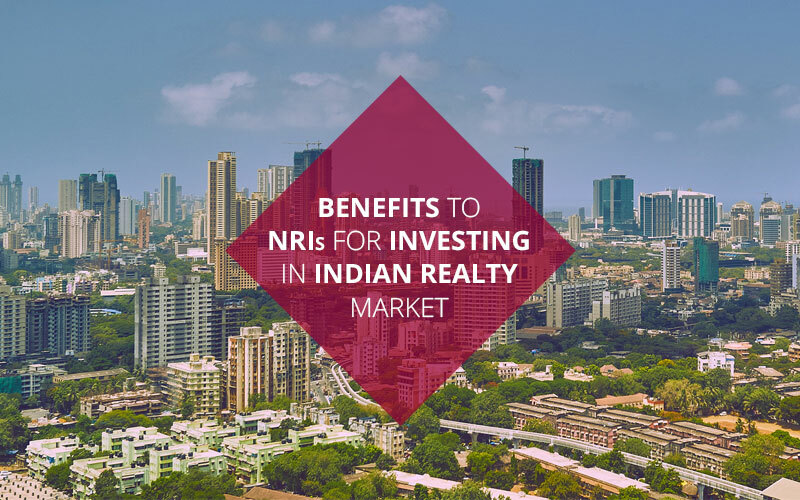 If you are fed up of continuous calls from the real estate agents in India, then don’t worry, the world’s biggest brokerage firm is here to your rescue. As the home for sale in India has become one of the hottest searches, the Coldwell Banker will make sure that all your needs regarding buying new home are met with ease and elegance. It’s quite a fact that real estate agents in India are considered as a biggest hurdle in the process of buying a home by many home buyers. It may be because of the lack of trust or the humongous amounts of commission they charge. Buying a home is probably one of the most important decisions of any Indian’s life, so there is no other option but to get it right. 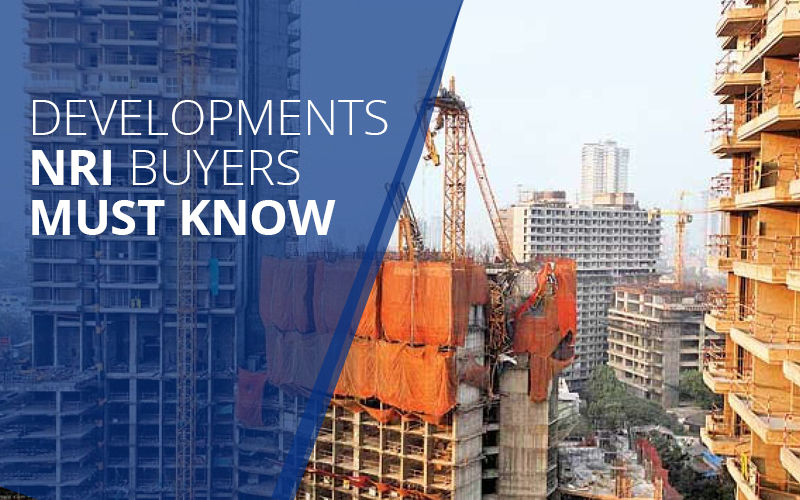 Coldwell Banker, a firm that has expertise in real estate brokerage has now entered the Indian markets to make sure that you are buying a right house at a right place. Coldwell Banker is a trusted brand around the world. It has already set up over 3000+ offices in 43 countries. Wherever the expert brokerage firm has established itself, it has earned the trust of the people. It has around 86,000+ sales associates and brokers affiliated with the firm across the world. These massive statistics definitely suggest there is going to be a great competition from Coldwell Banker to all the real estate agents in India. With a vision to contribute significantly to changing the real estate brokerage services in the new, progressive India, Coldwell Banker will begin their journey from Mumbai and will spread in Metro cities. 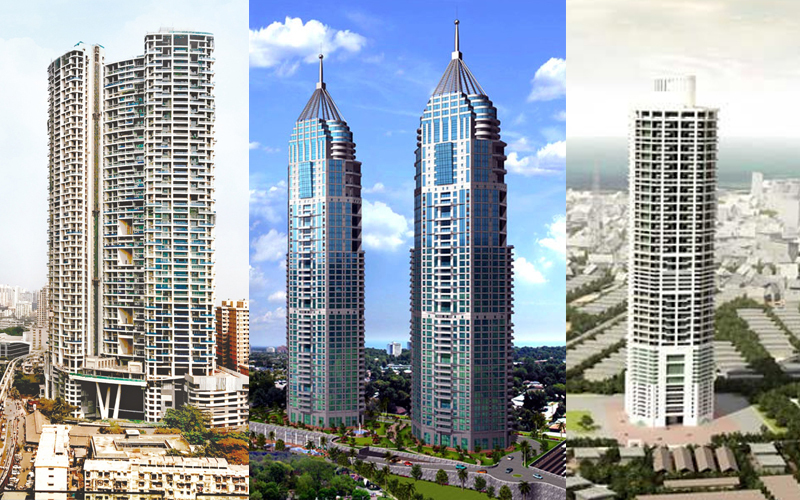 Their presence will definitely change the home for sale in India tag and the attitudes of real estate agents in India. There is 0 comment on "Competition for Real Estate Agents in India by the World's Biggest Brokerage Firm".